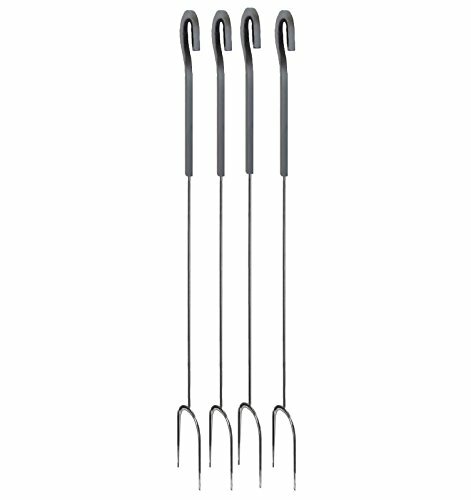 This set of 4 Shadow Iron Stainless Steel Roasting Forks is a complement to an additional Pilgrim product, the Pilgrim Shadow Iron Roasting Fork Stand. 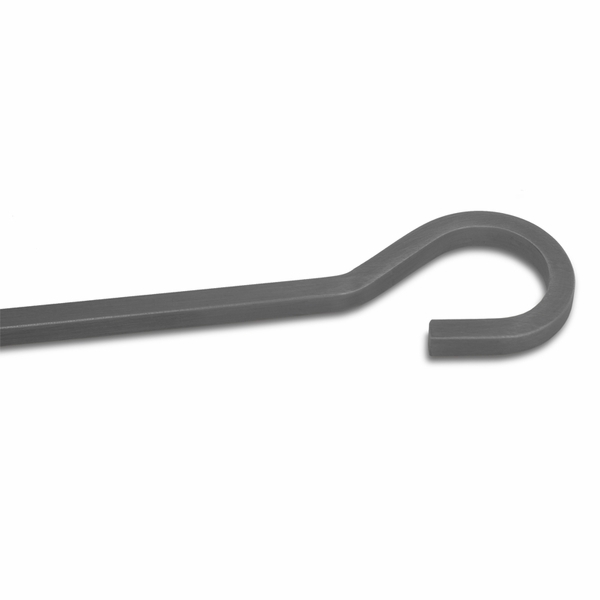 In addition to providing a durable and dependable service, the appearance suggests that these qualities go past the mere purpose of the item and into the heart of its components. 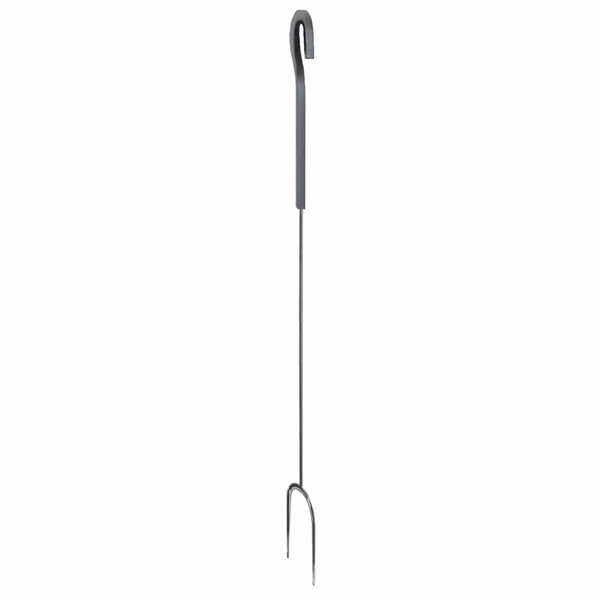 With a strength encompassing natural iron finish, this 28" long stainless steel roasting fork to stand is aesthetically and physically capable.